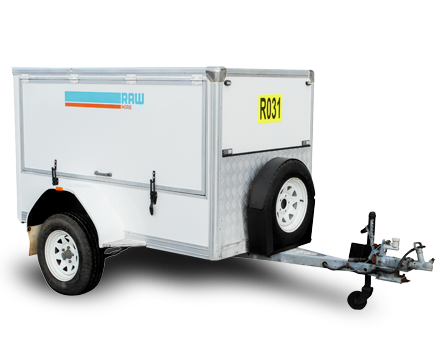 Whether you need a luggage or trade trailer, a water or diesel fuel trailer or even a fire response trailer, our range of capable multi-purpose trailers can get the job done, resulting in projects being completed on time, on budget and safely. 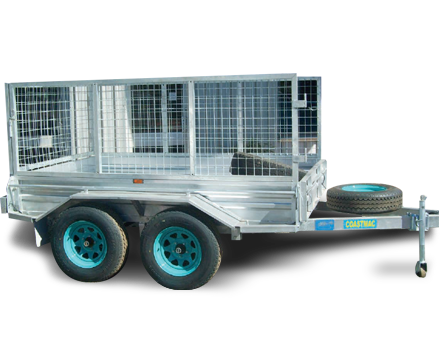 All trailers can be customised for long term hire and are available in Welshpool or Karratha, mobilised Australia wide. 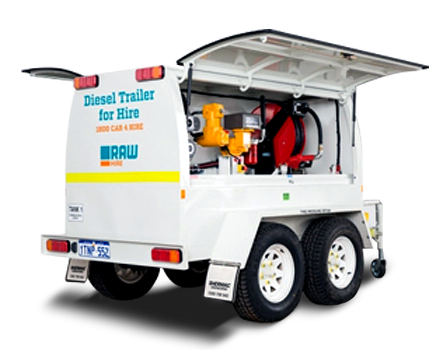 This fuel trailer offers a capacity of 1250L of diesel fuel. 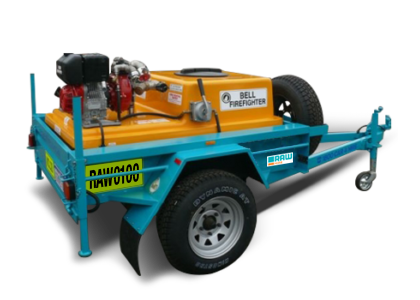 Mine spec'd and ready-to-go, this specialty trailer that can be made mobilised Australia wide.